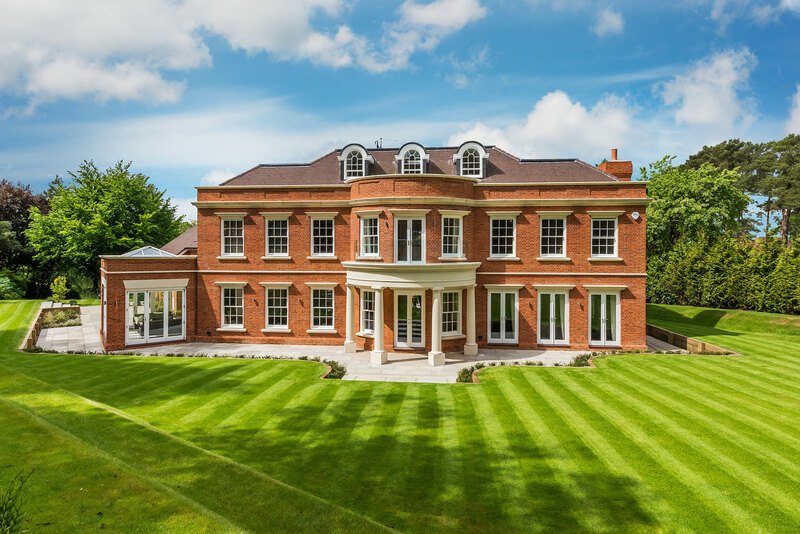 Waverley House is a substantial six bedroom family home. 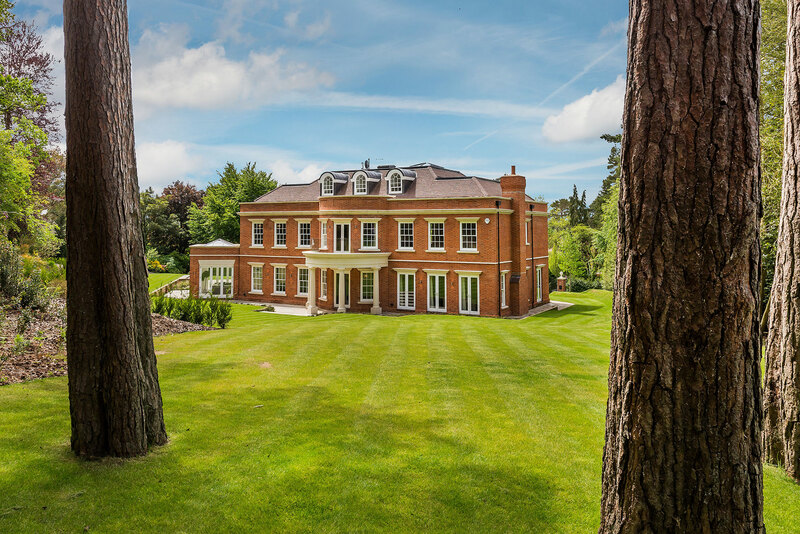 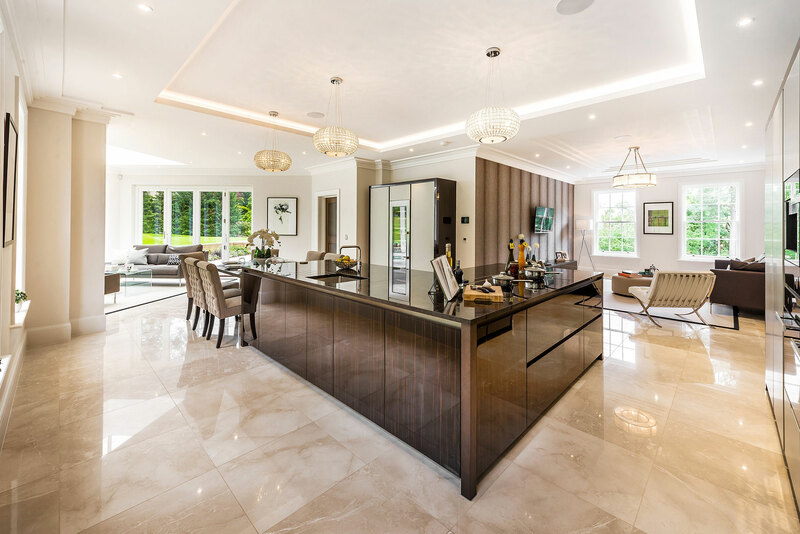 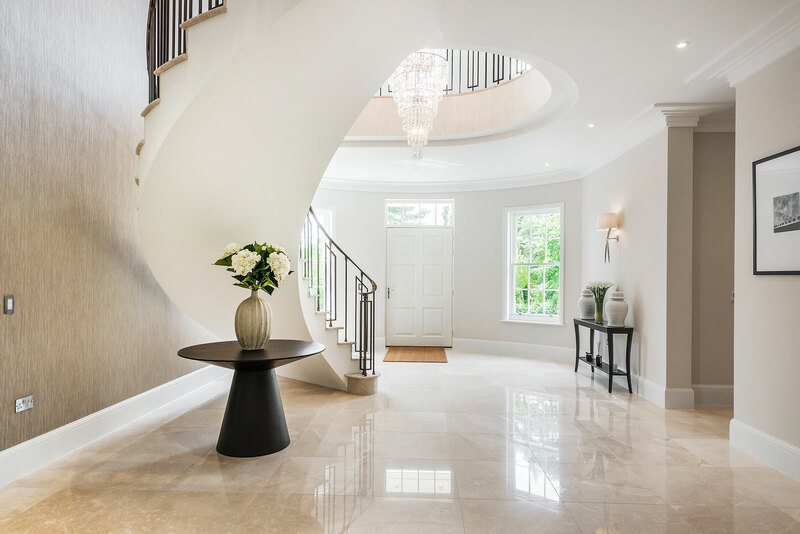 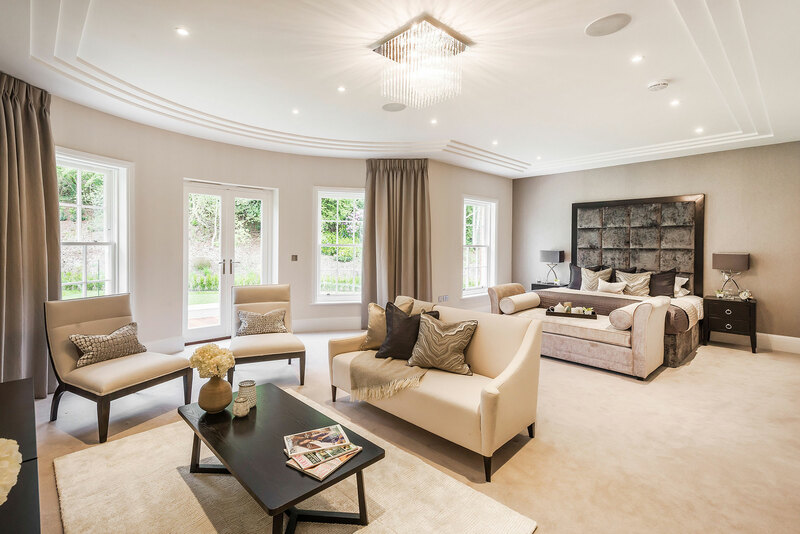 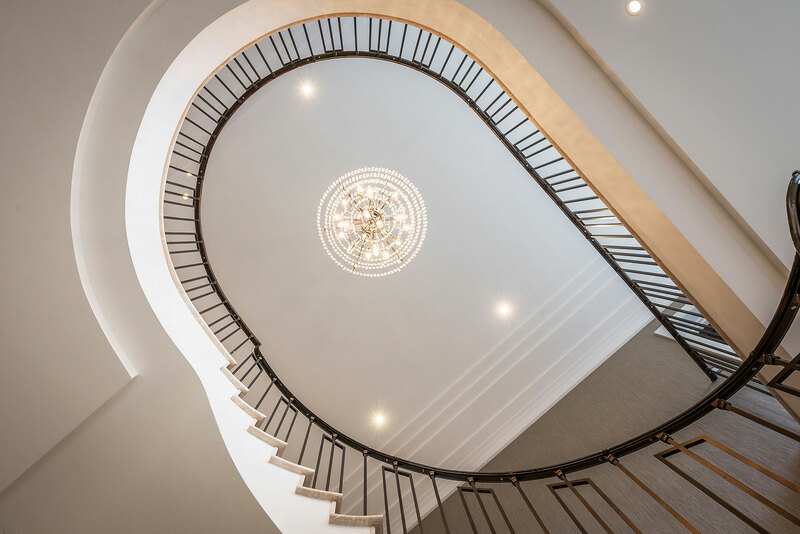 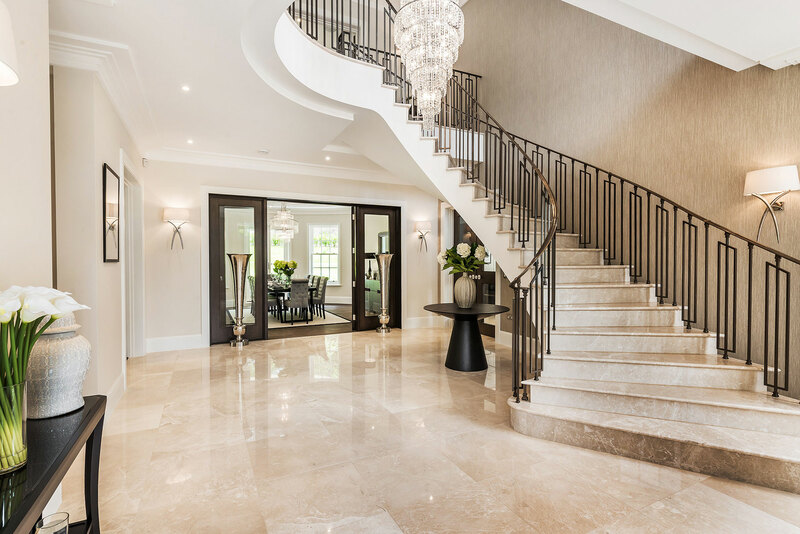 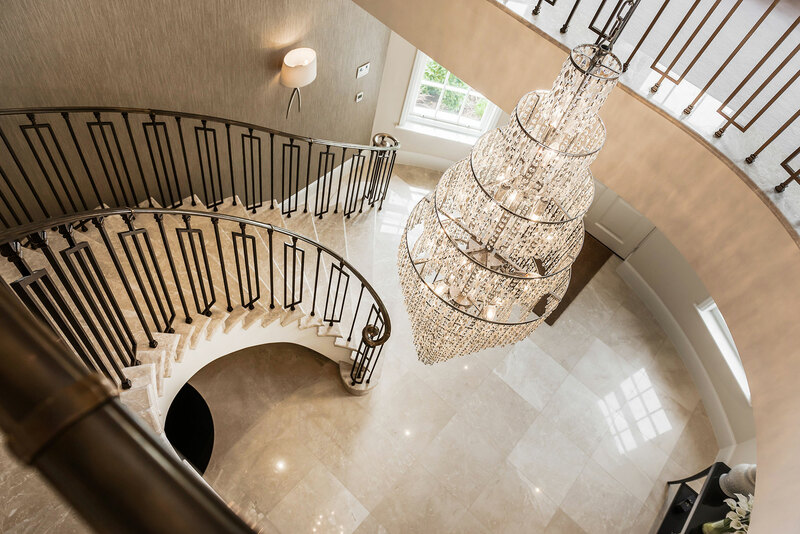 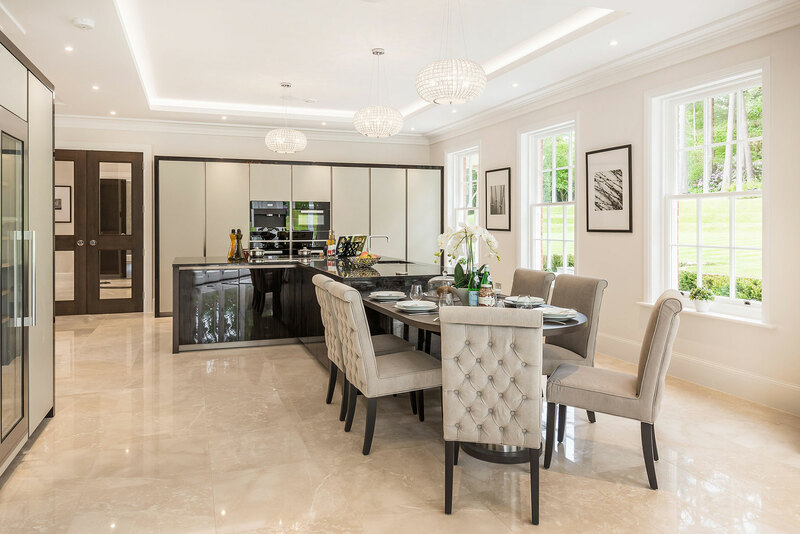 In an elevated location off a quiet no-through-road in Moor Park – part of the highly desirable Moor Park estate and one of the most sought after addresses in Farnham, Surrey – this spectacular new home extends to 7,500 ft2 and is set within mature landscaped gardens of approximately 1.24 acres. 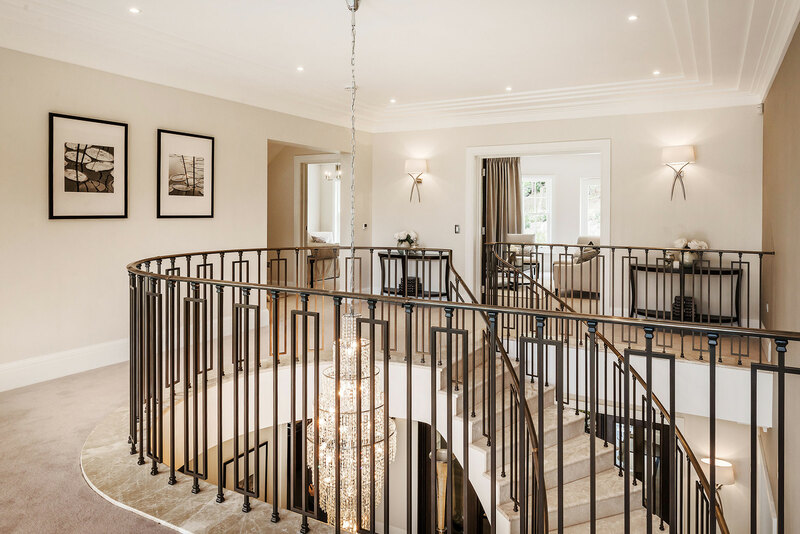 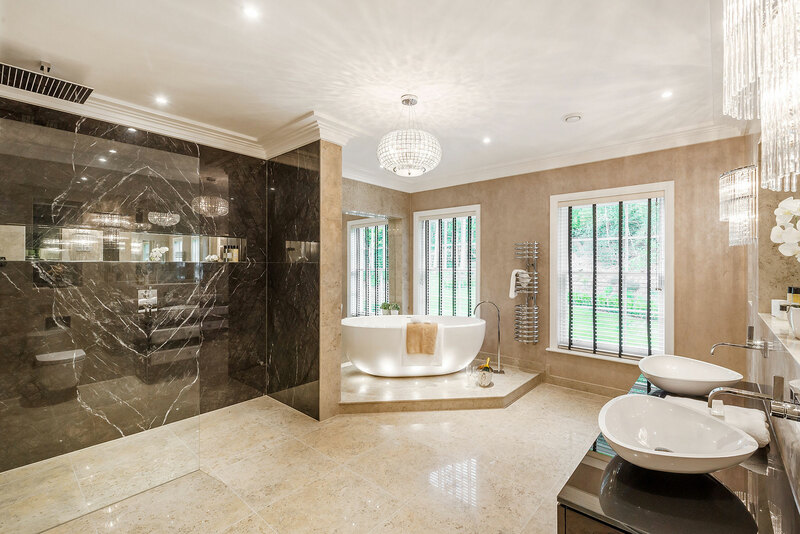 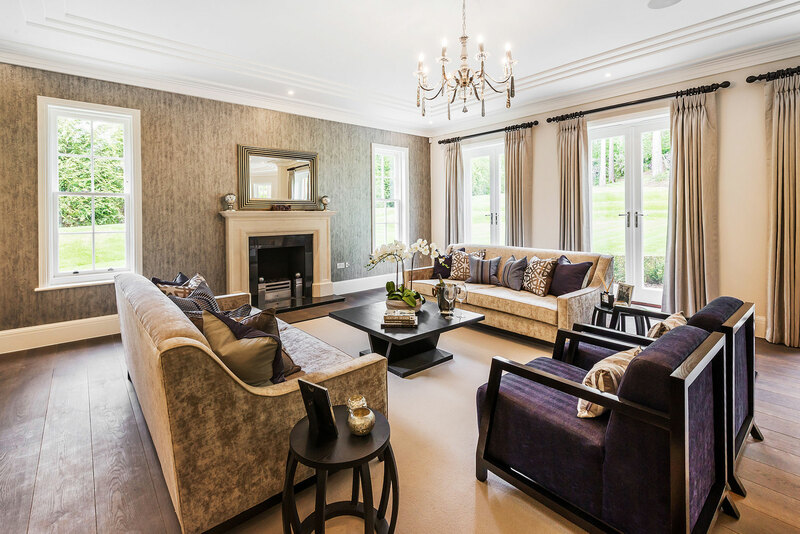 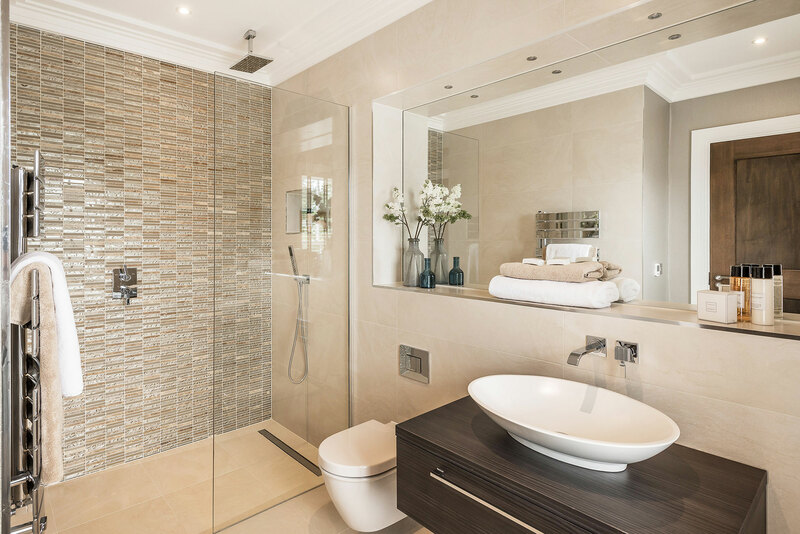 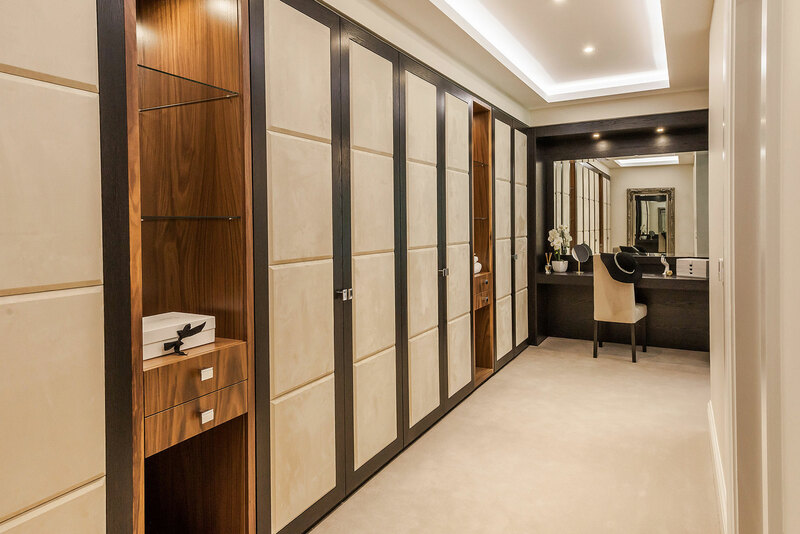 Located just a few miles from Farnham town centre and its mainline train station with direct service to London Waterloo, this luxurious home was conceived as the perfect home for London commuters looking for a luxurious home within easy reach of the city.